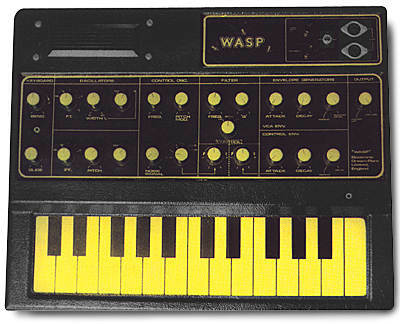 The Wasp was a quirky little synthesizer that, despite its toyish look was quite capable of funky analog types of sounds. Under the hood the Wasp was a real surprise! 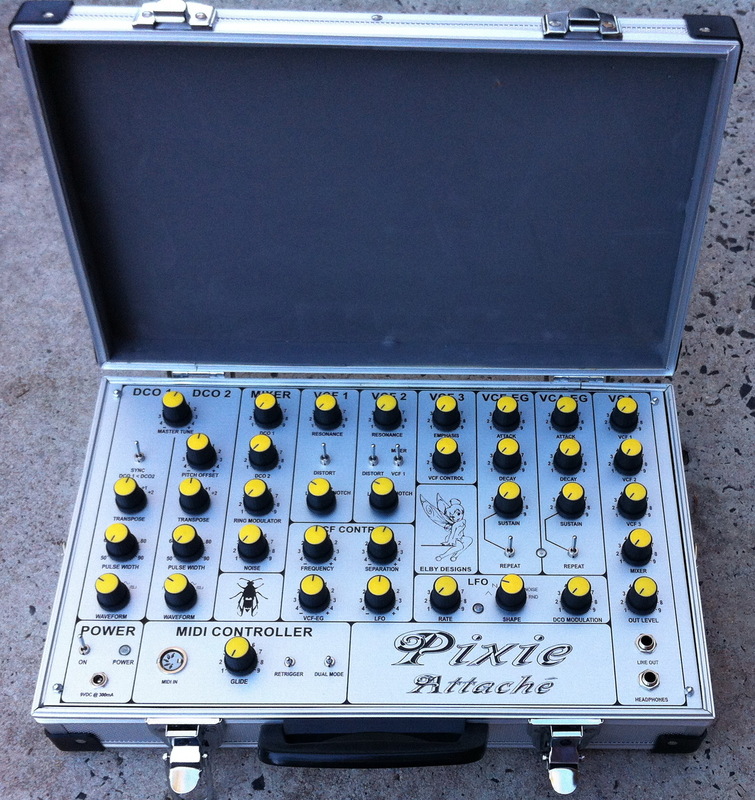 It was actually a very early DIGITAL synth that also happens to sound great! synth, and other useful monophonic sounds. 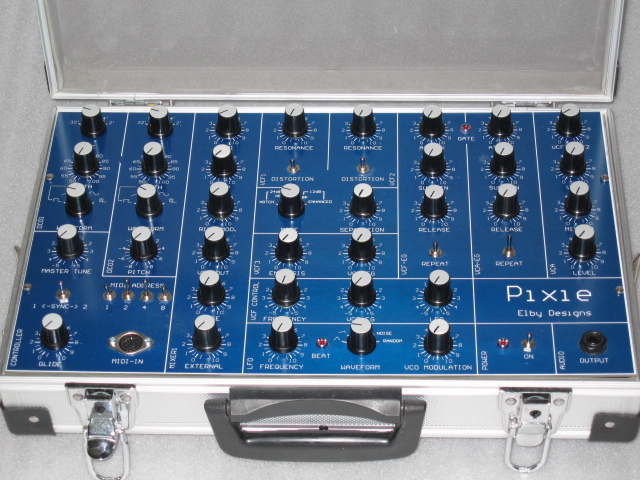 It was used by 808 State, Dave Holmes, Vince Clarke, WhiteHouse and Add N to (X). It's designer, Chris Hugget, also designed the Oxford Synthesizer Company's OSCar Synthesizer. Schematics of the WASP are currently being re-generated and are presented below. Please note that copyright ownership of the original schematics belong to Chris Hugget. range of MIDI controllers including keyboards, laptop/PCs and iPad's. have been replaced with a dual-digital oscillator built on the Mitsubishi M16C.